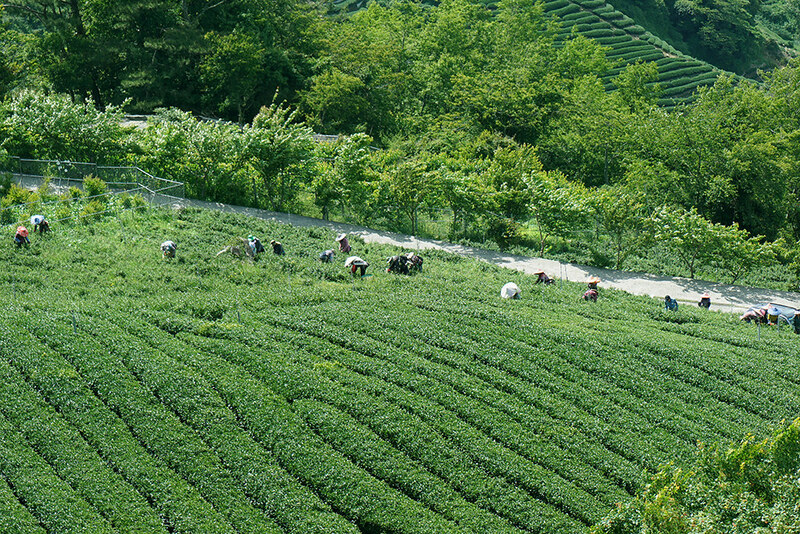 Nice weather to pick the fresh leaves! 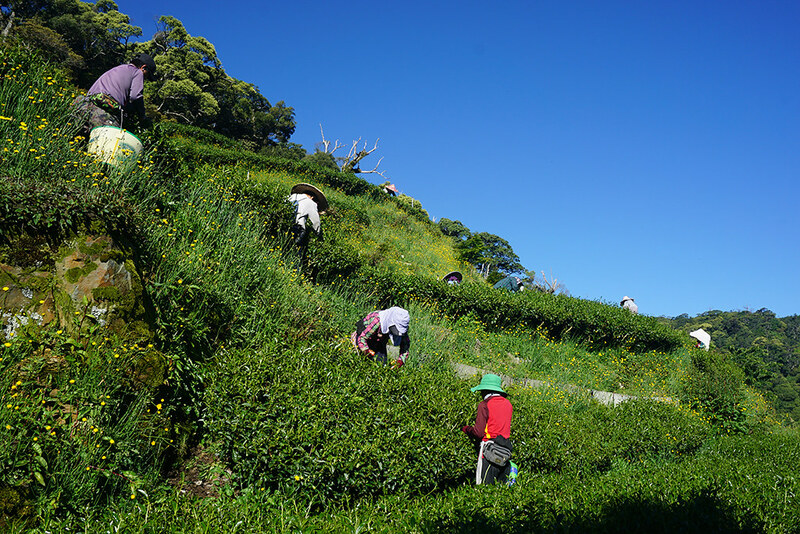 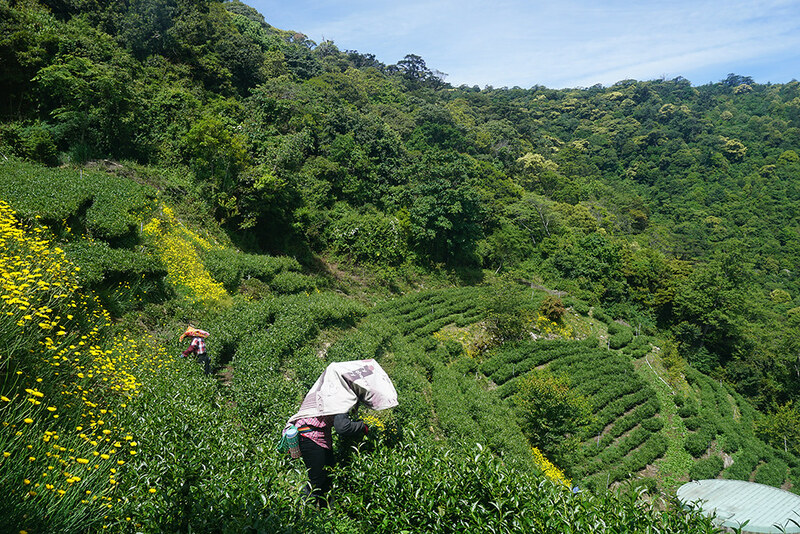 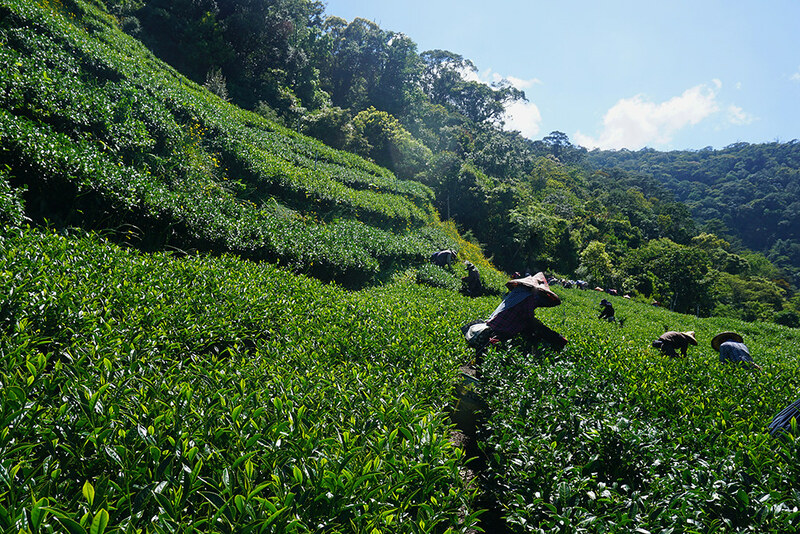 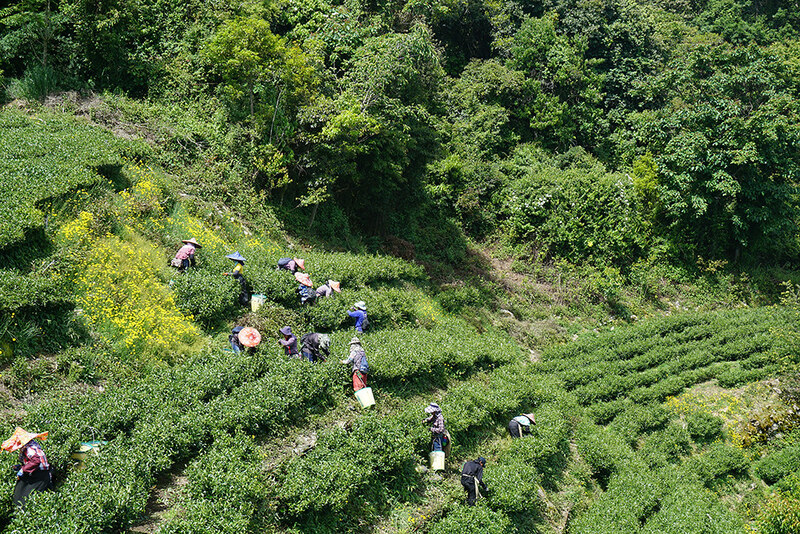 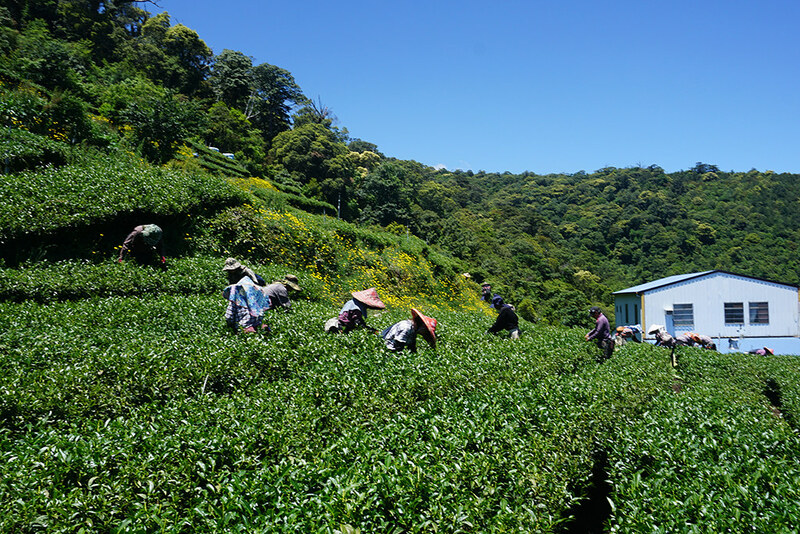 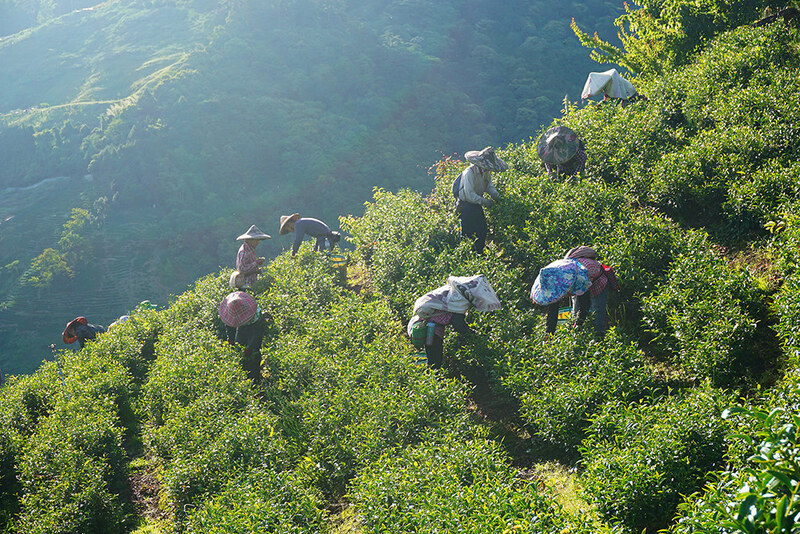 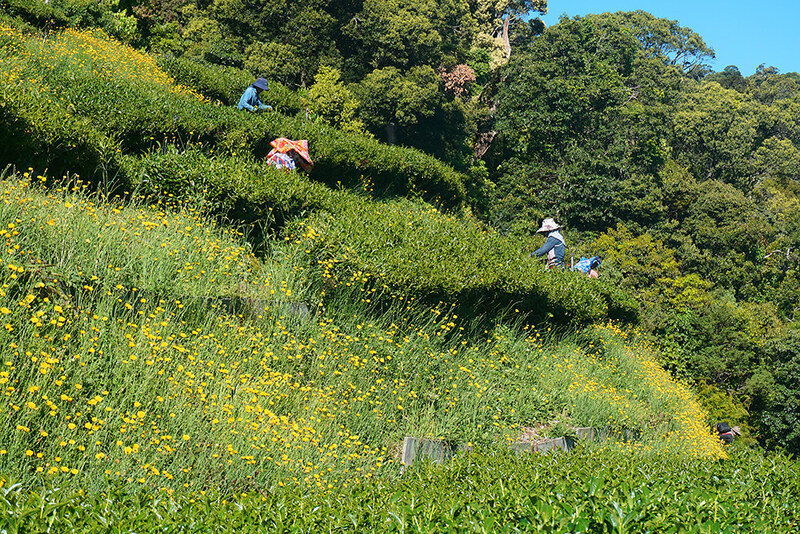 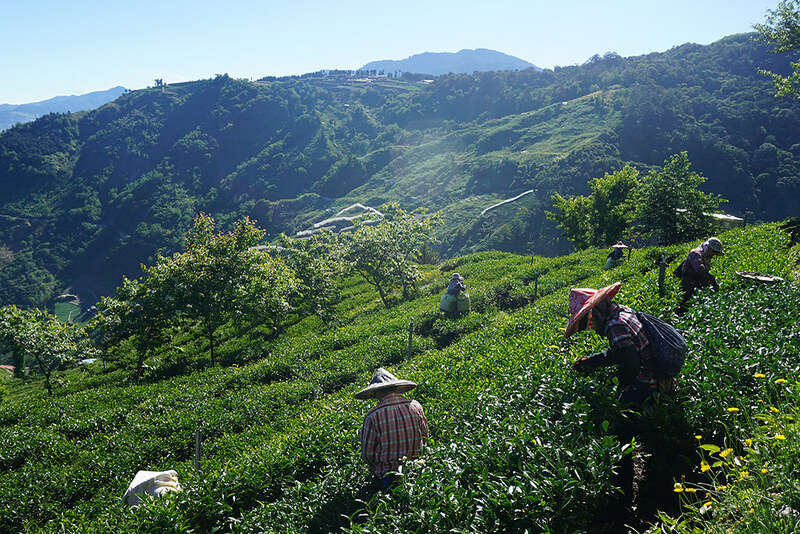 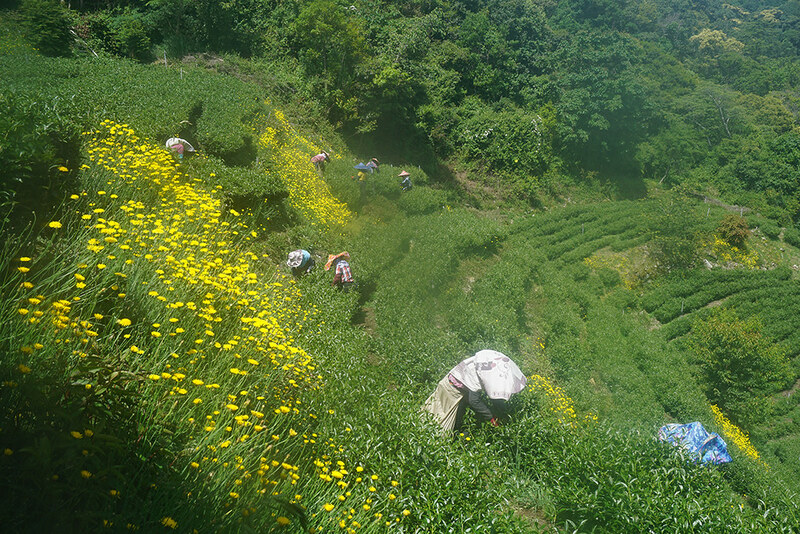 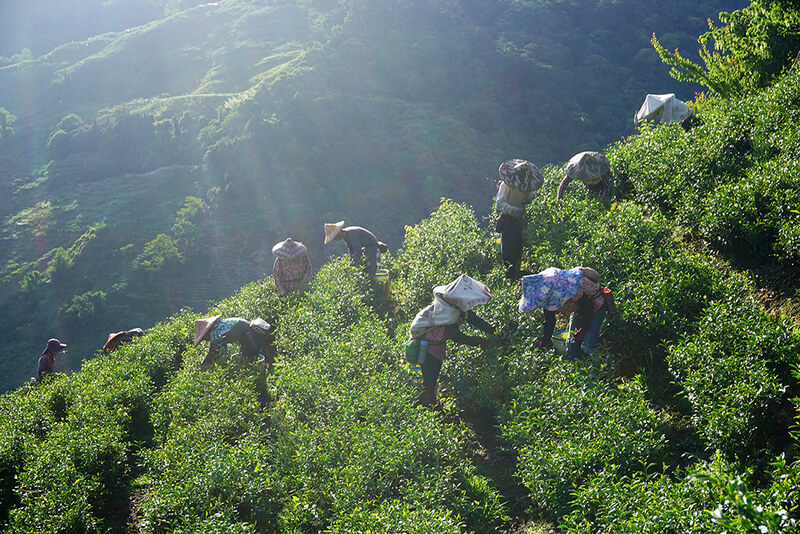 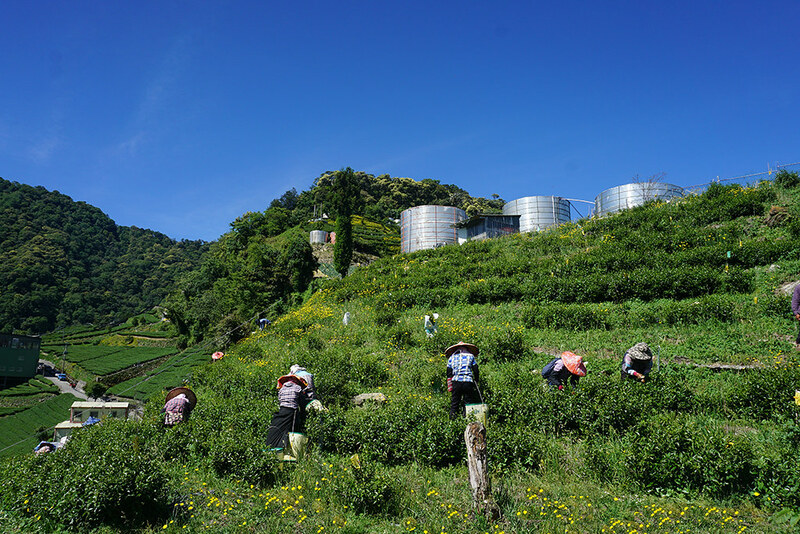 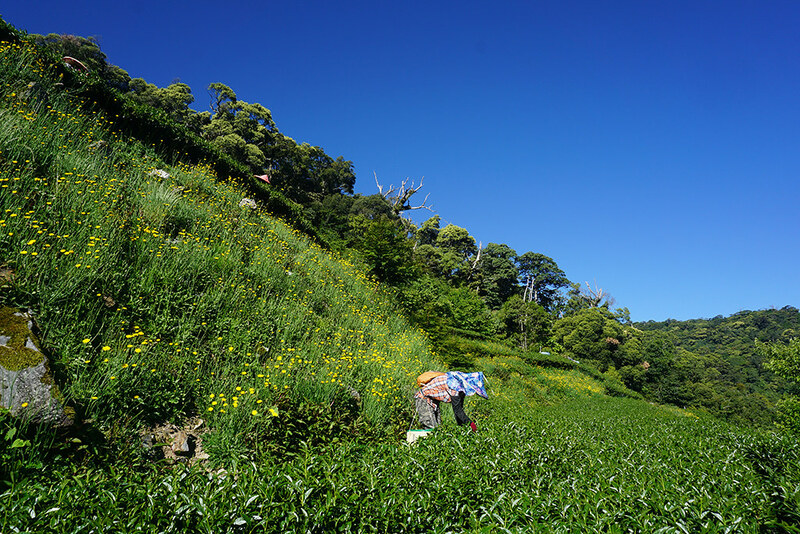 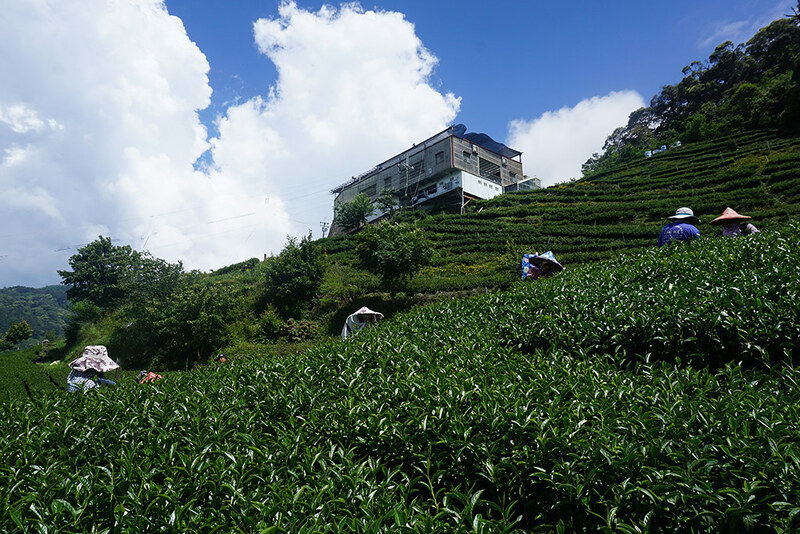 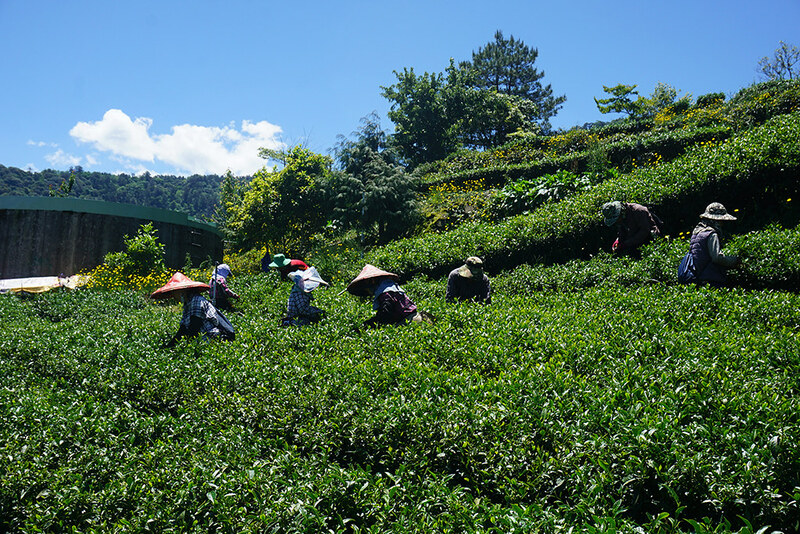 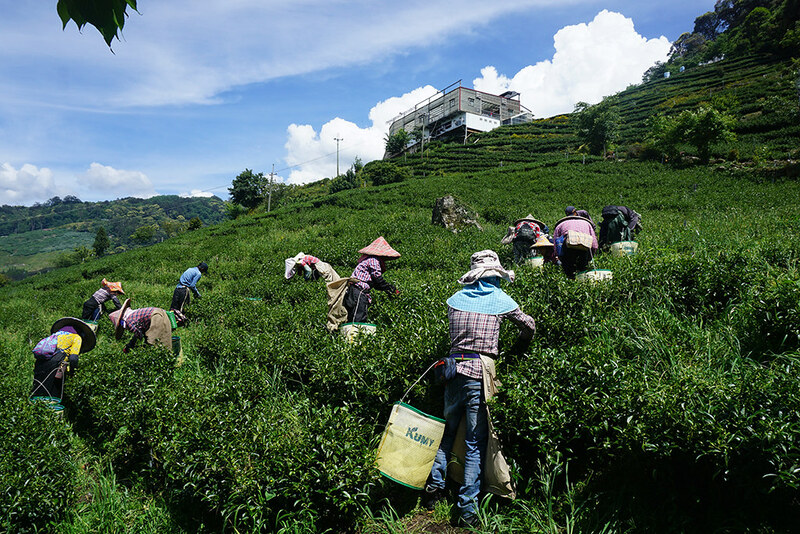 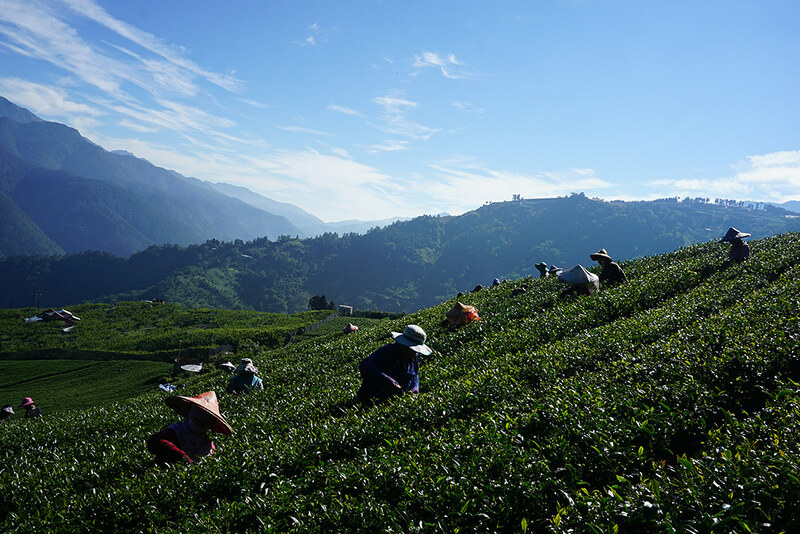 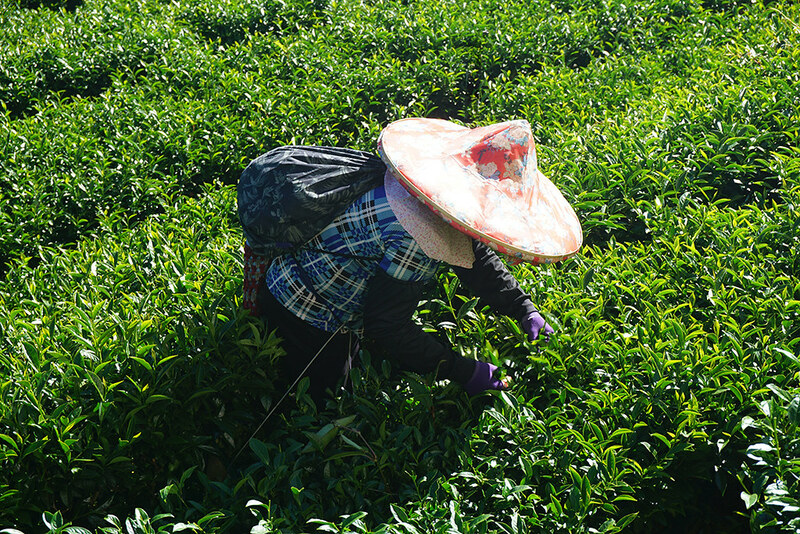 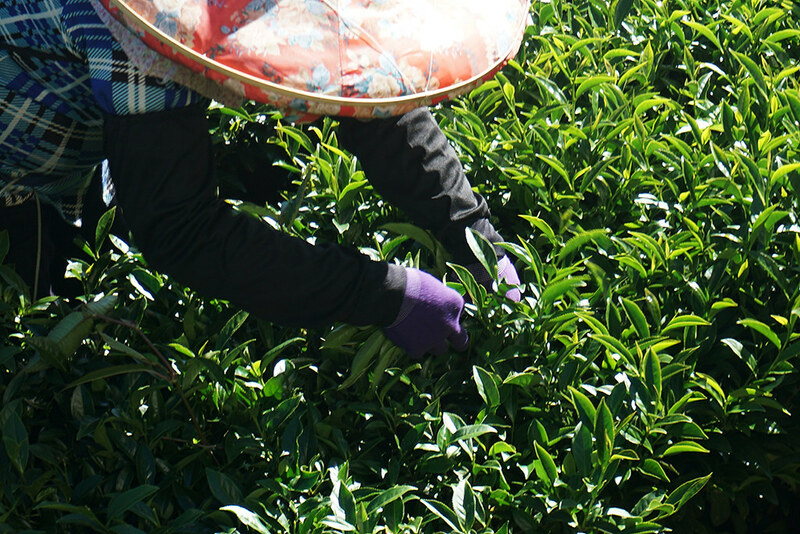 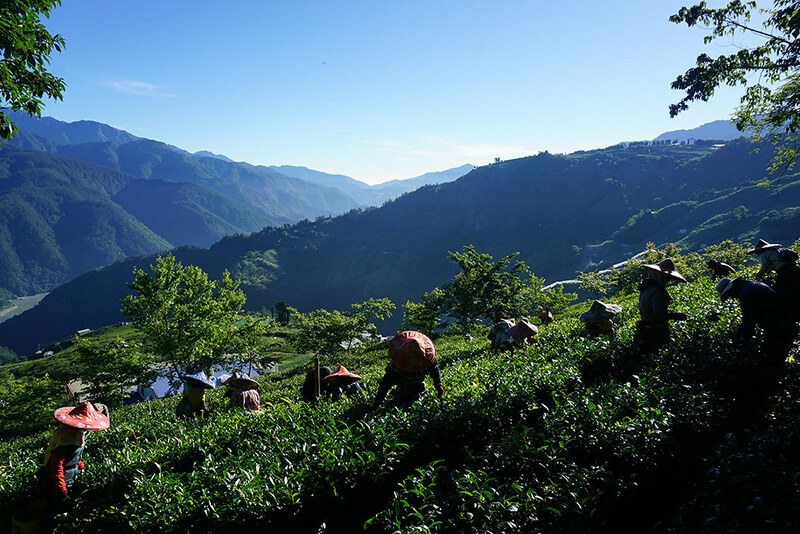 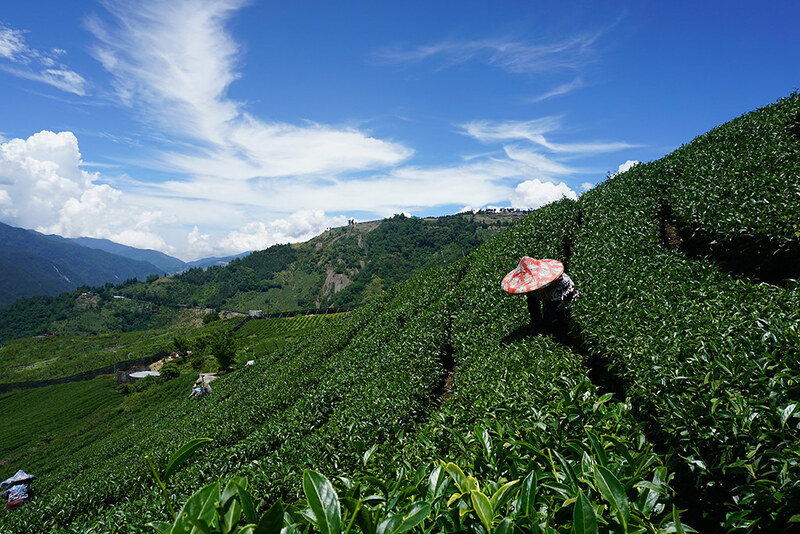 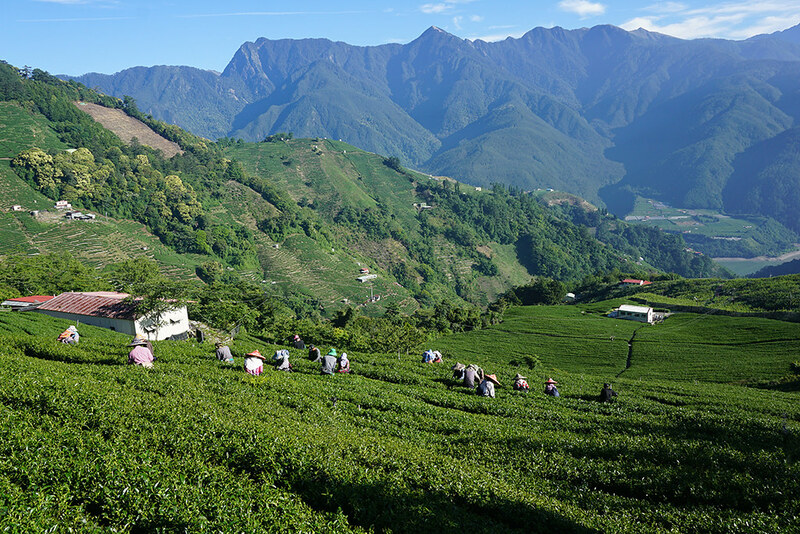 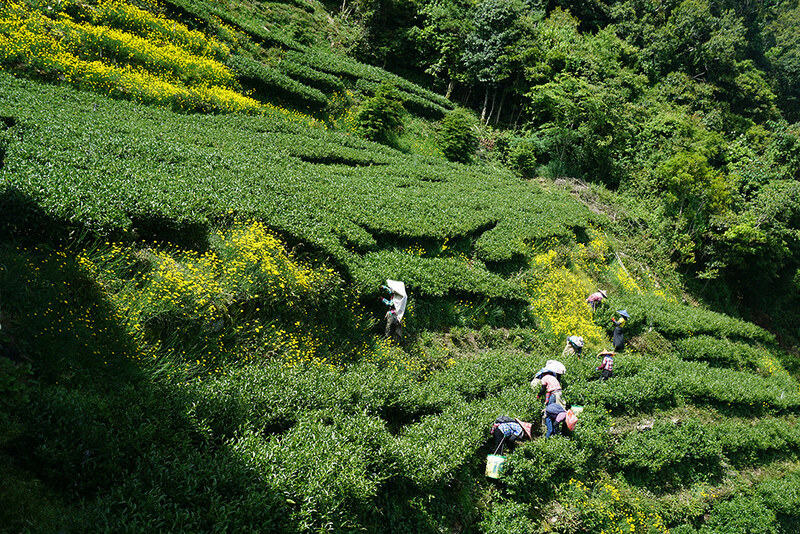 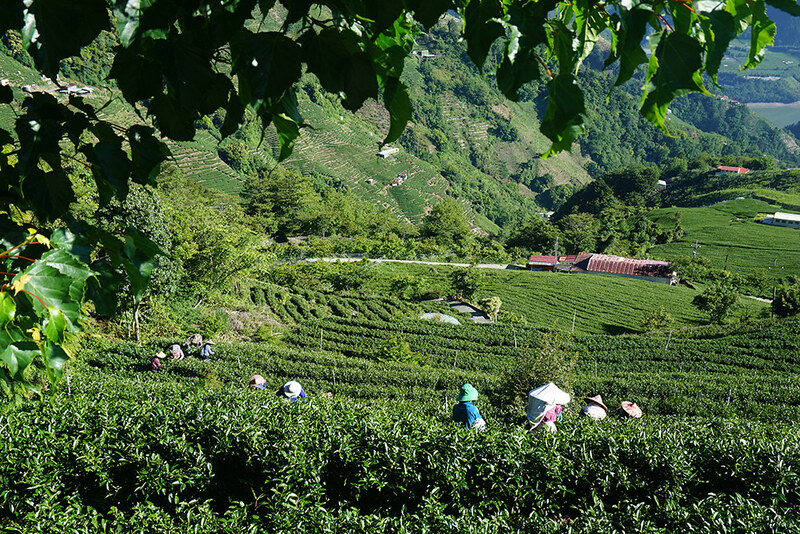 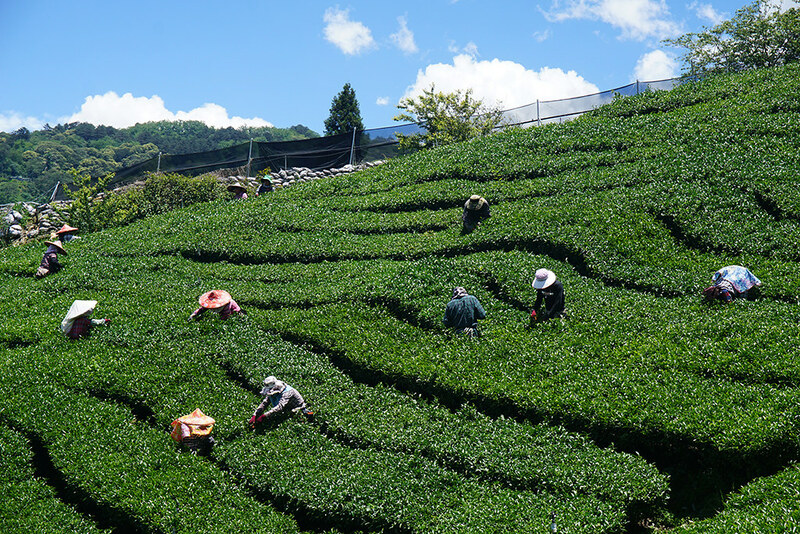 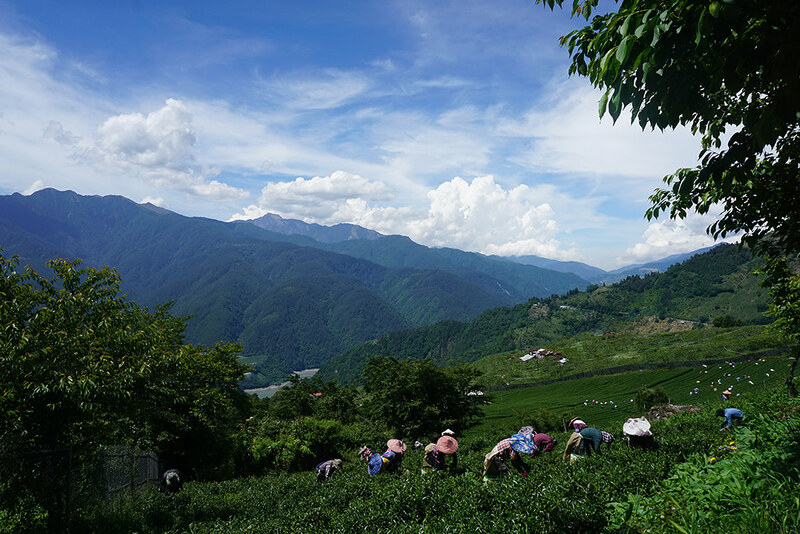 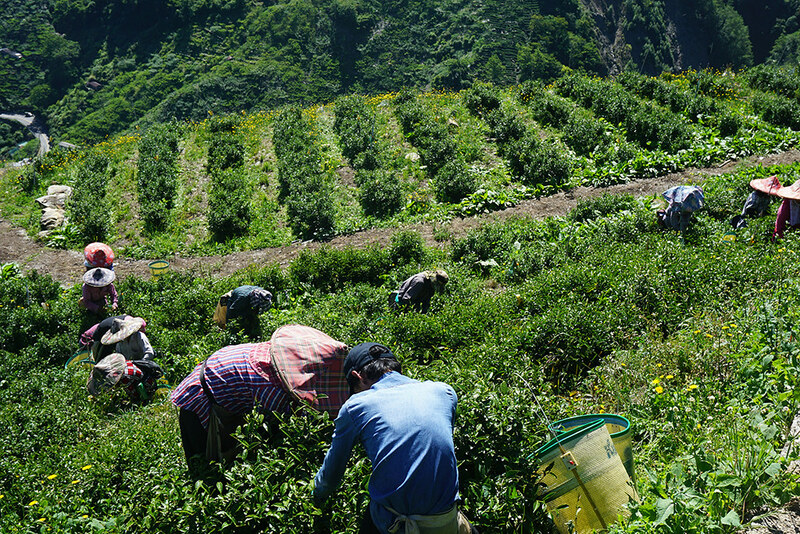 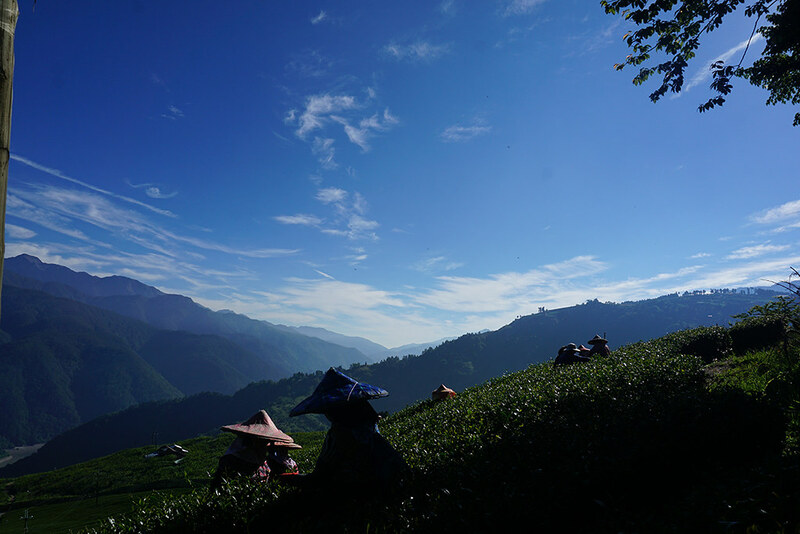 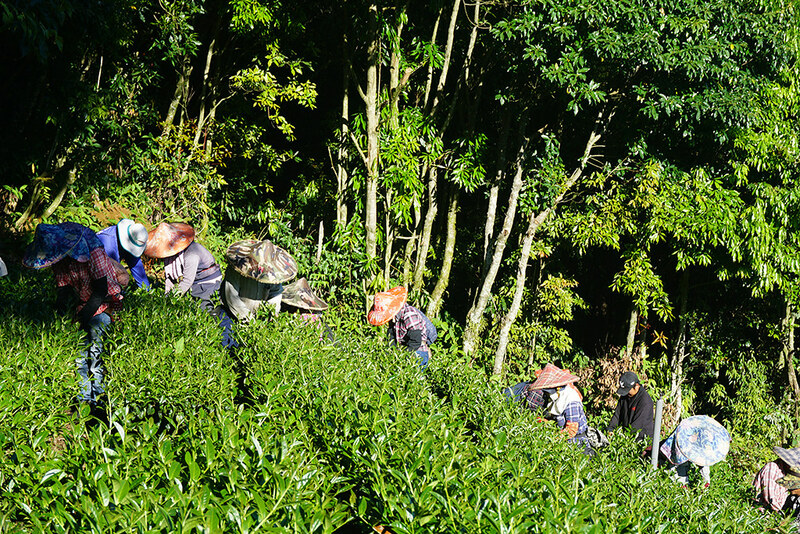 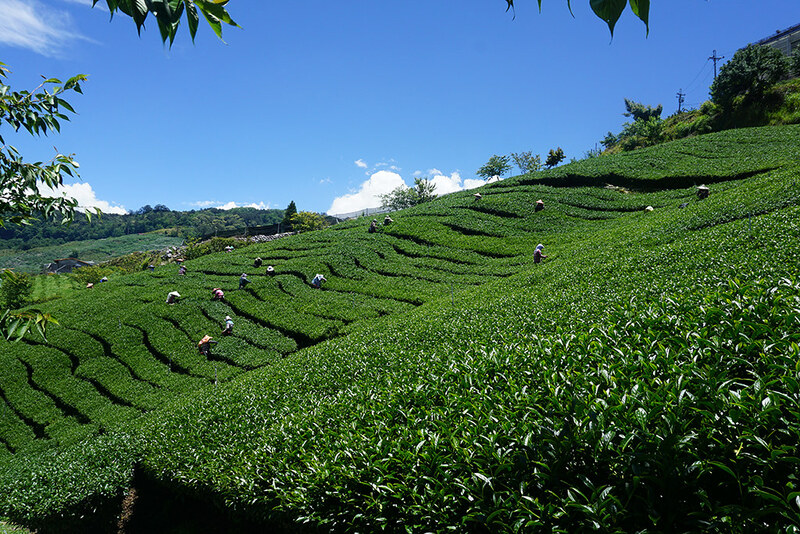 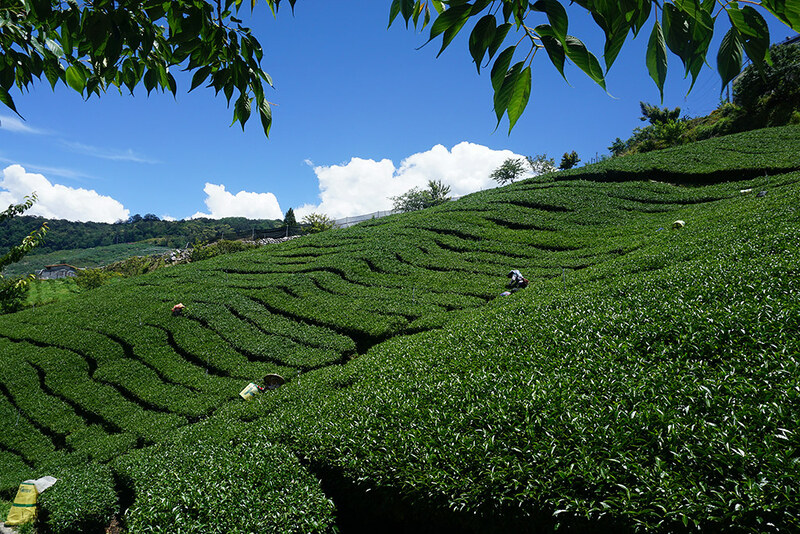 Our first tea season started on a beautiful day. 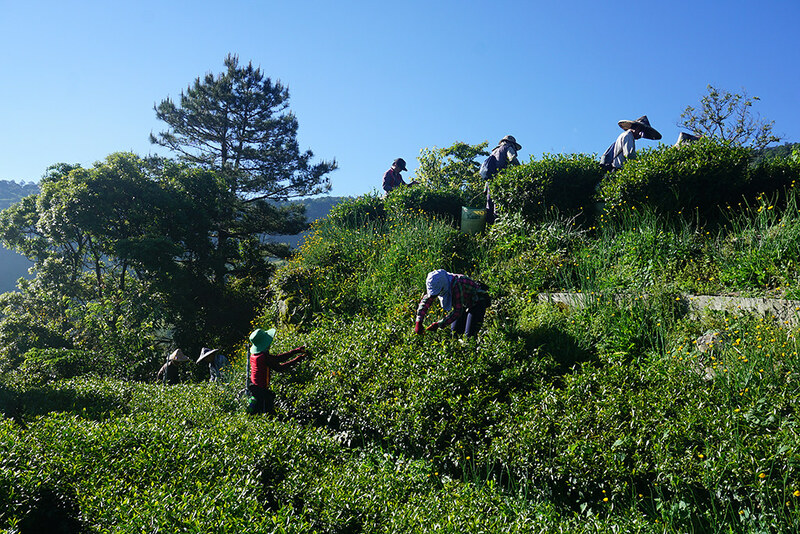 See our tea puckers are working in such a beautiful day. 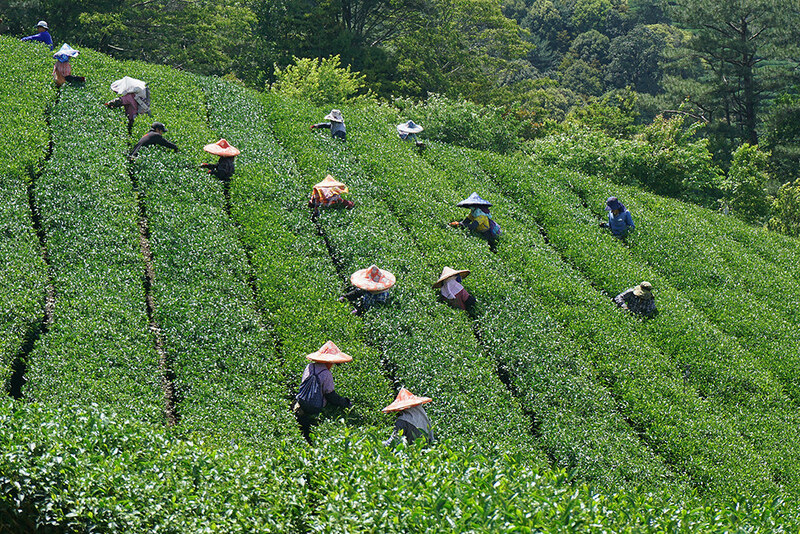 We expect excellent quality of this season’s tea. 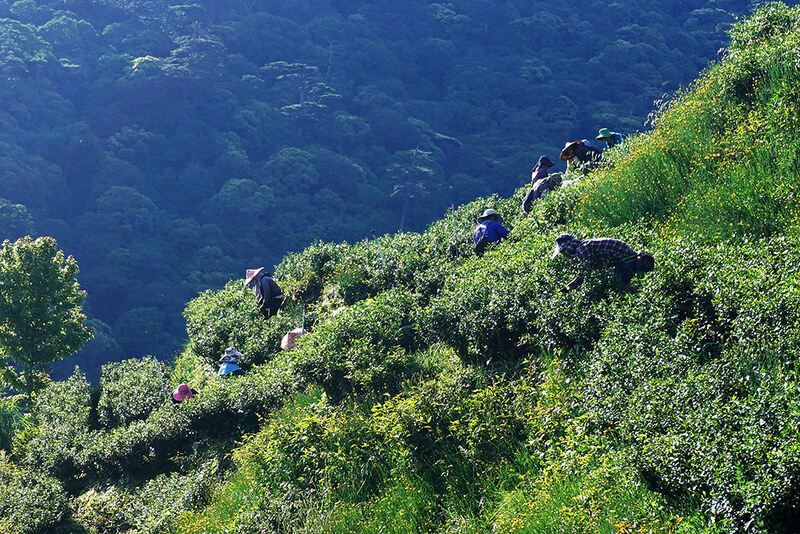 We sincerely invite you to experience our tea from the pure and unblemished beauty of Lishan’s Black Forest.